If you're a musician, you know that gigs don't always cut it for the bills. If you're thinking of doing some work on the side, here's some ideas, with some examples of other artists who have done the exact same. If you've got a skill you can be commissioned to do, like web design or art, then it's something you can do when you feel like and then take time between. The perfect storm for artistry. 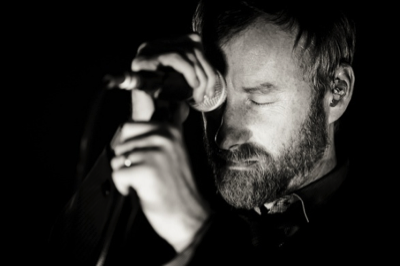 The National had a pretty impressive stint at this doing designwork before his success. You've got charisma, and that charisma can make you commission! That's neat! 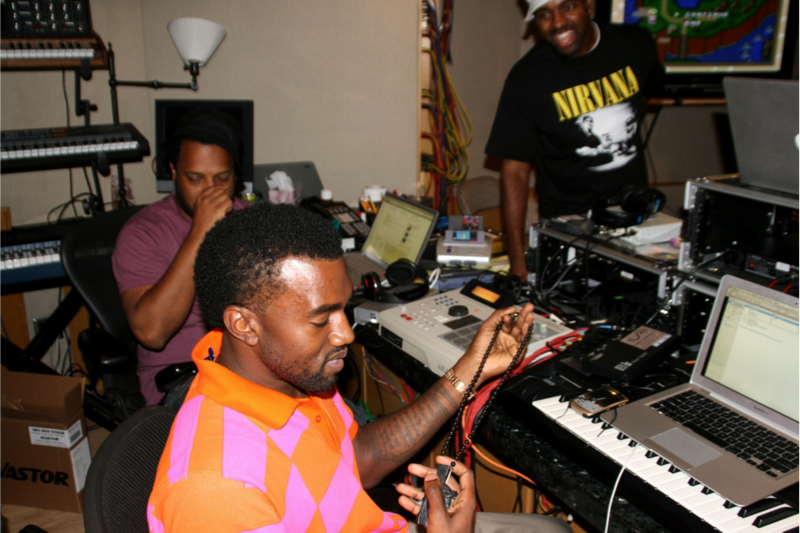 Kanye West knew what was up, at his now-well-known stint at Gap as a sales assistant. It may have had an effect on his surprisingly preppy style. Musicians will continue to choose to be waiters and waitresses until their career takes off. Why? Because the work is easy to get, trading shifts is simple, and because if people like you, tips are super awesome. 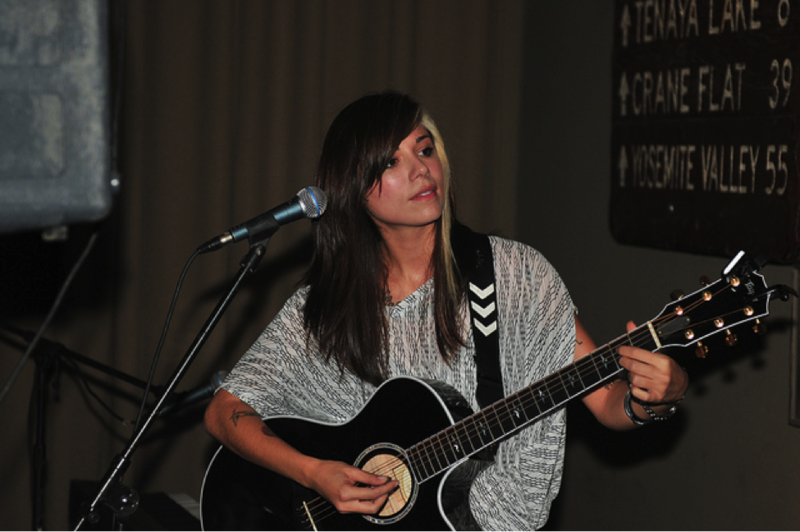 Christina Perri covered tables for a busy lunch cafe in LA up until just two weeks before her breakout hit Jar of Hearts smashed the pop charts. 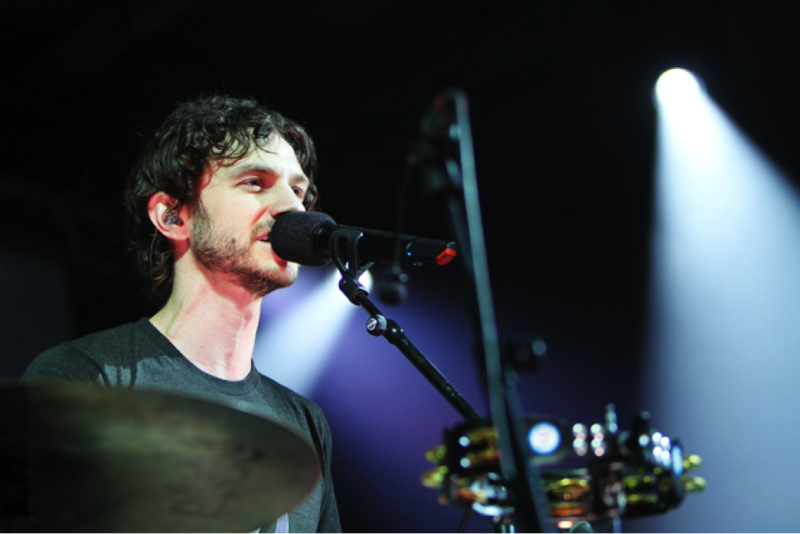 Usually if musicians have the desire to perform, they have a love of being around people. This is fantastic for a very service-oriented position like a barista. It's all about being likeable, creating community, and of course whipping up a speedy and delicious drink. This is like the musician's ideal. 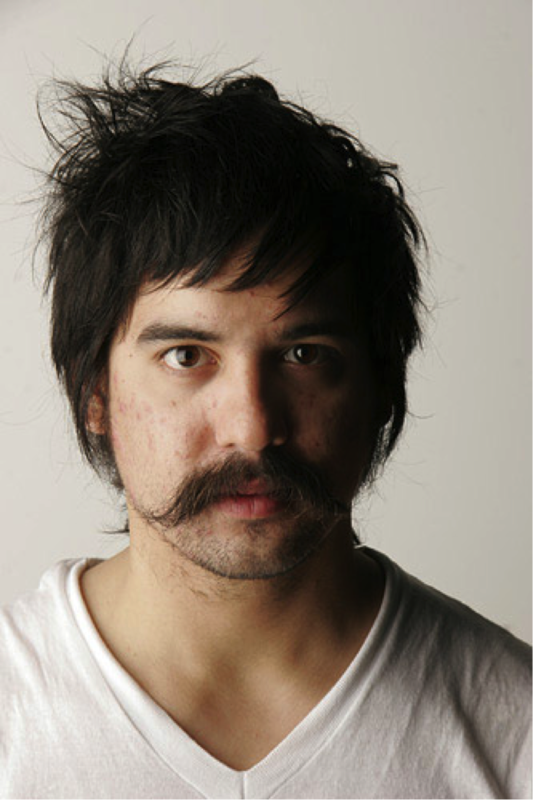 Ryan Katner of Man Man spent his days serving up ventis until hitting the big time. It's countless how many musicians have been bartenders in the beginnings of their career. Why? The pay is relatively good with tips, the hours allow you to work on music during the day, and often you can get an in to landing a gig as the house band at the bar you work at. 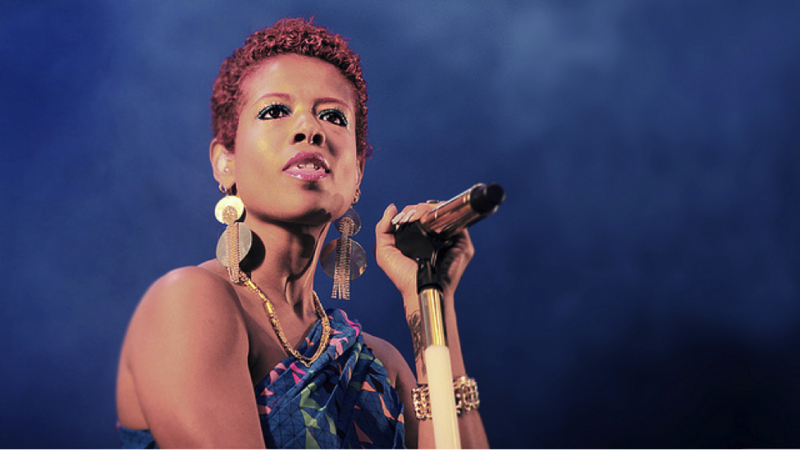 Kelis started the music magic while working as a bartender in NYC. If you've seen the show "Party Down", you'll know that catering is the gig of choice for many an artist on the brink of stardom. And why wouldn't you choose it. The hours are so incredibly flexible, the work is always there, and it also isn't that terrible if you don't mind wearing lil bow ties. 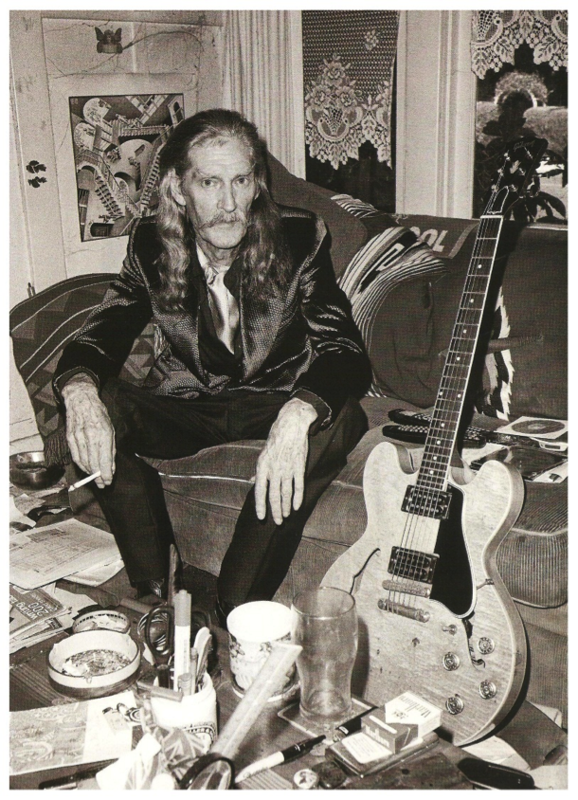 British Invasion rocker Jackie Lomax started out in catering. If you are a musician, you're probably a pretty creative person already. If you have a skill that is marketable, like making an art piece or object, then you can sell it to local shops at craft stands, and online. 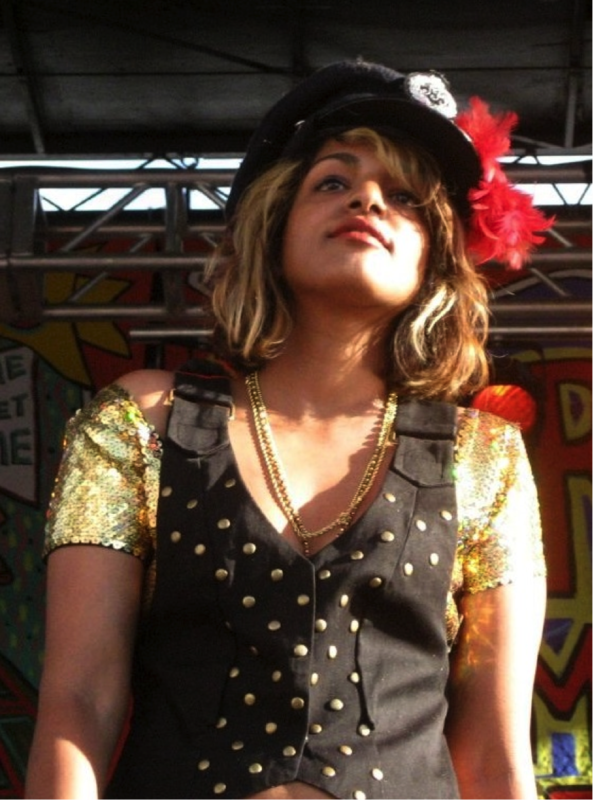 For example, MIA makes her own clothing, and also sells it and looks great all of the time. Well, apparently a few musicians have done it. What it is a better example of, however, is a simple service that you can market and sell, and then perform at your own time. Jeremy Bells of the Chrystal Antlers found time to start 3 separate chimneysweep companies while pursuing music. Musicians have the perfect disposition for doing event marketing work. They are charismatic and excited to be part of something, and those are the best type of people to work in event marketing. As well, the gigs are not daily, so this leaves a ton of leeway time to work on music. 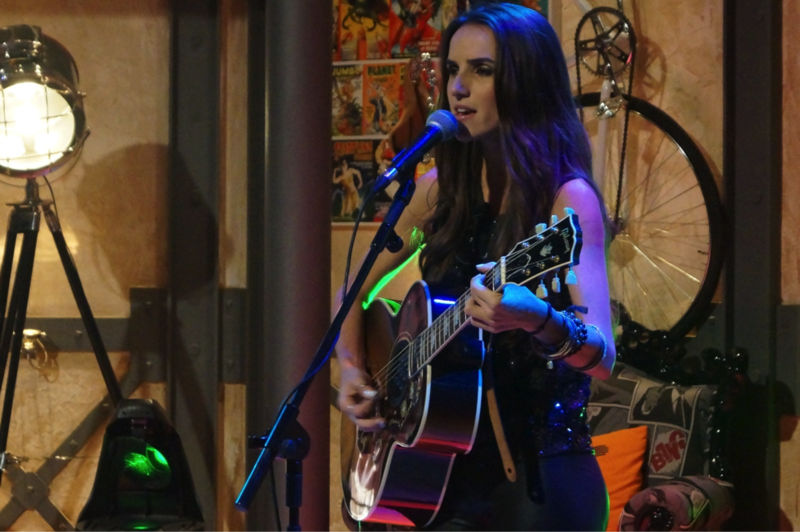 Portuguese singer/songwriter Ana Free worked in marketing for five years before turning those tactics on herself to be discovered on YouTube by millions and achieve her big break. Hotels are well-known for being remarkably lenient for artists who need time off. Depending on the hotel of course. But in the end, it's air-conditioned, it's consistently available, and it's not too bad. 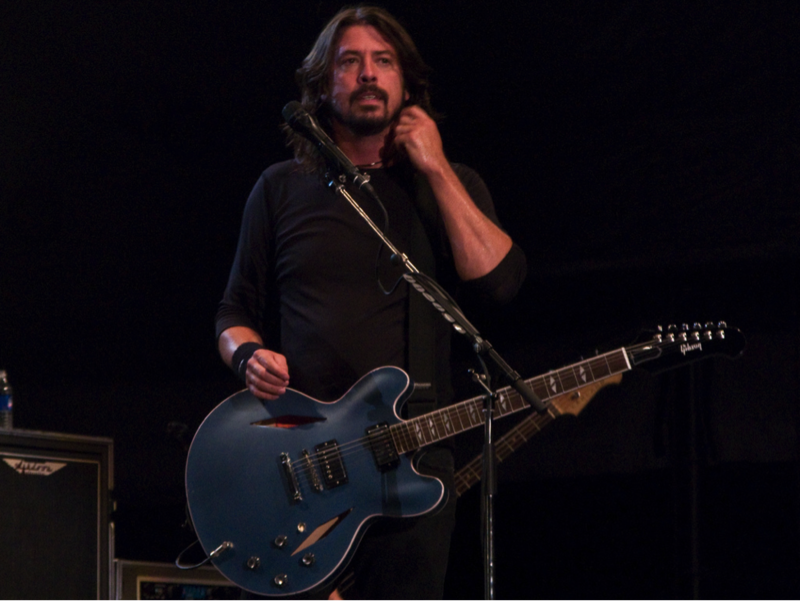 Dave Grohl worked at a hotel for 5 years after high school. If you can travel on tour while also earning some extra bucks, then you are living the dream. If you've got writing chops, blogging positions for companies are available, or doing freelance article writing for magazines or multi-author blogs. 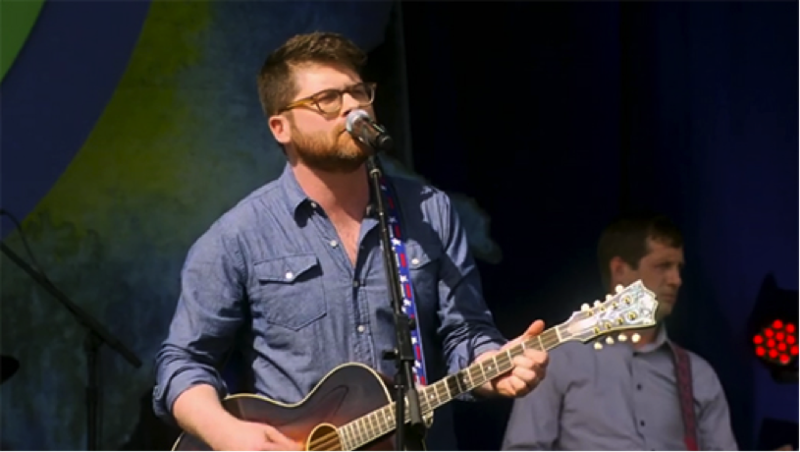 Colin Meloy of the Decemberists worked as an author, and actually eventually developed a several book deal with Penguin Books before hitting the big time. If you have a teaching certificate, substituting offers a great amount of flexibility to accept the days you want, and pass on the days you wish to work on music. It's quite awesome. 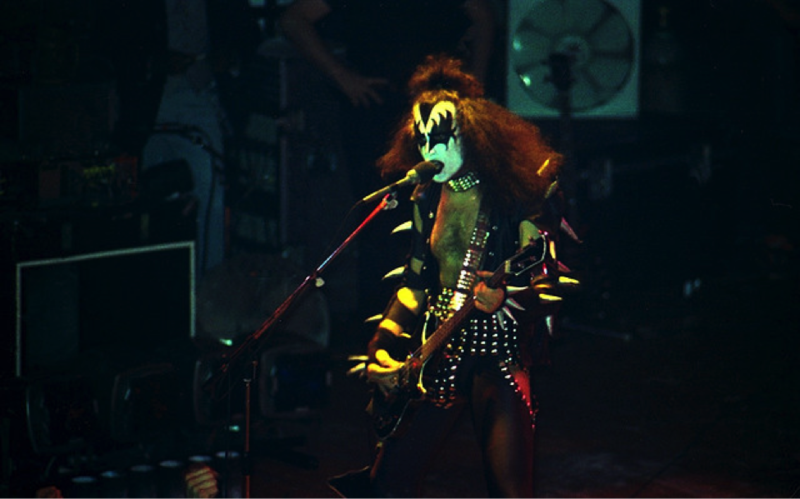 For example, you think you know everything, and then you find out that Gene Simmons was once a schoolteacher. You already know a bit about music and sound, why not put it to use for other musicians? Another bonus, you get to hang out with your buds, and you get to hear music all of the time! Not to mention, gigs don't happen every night, so plenty of time of your own. 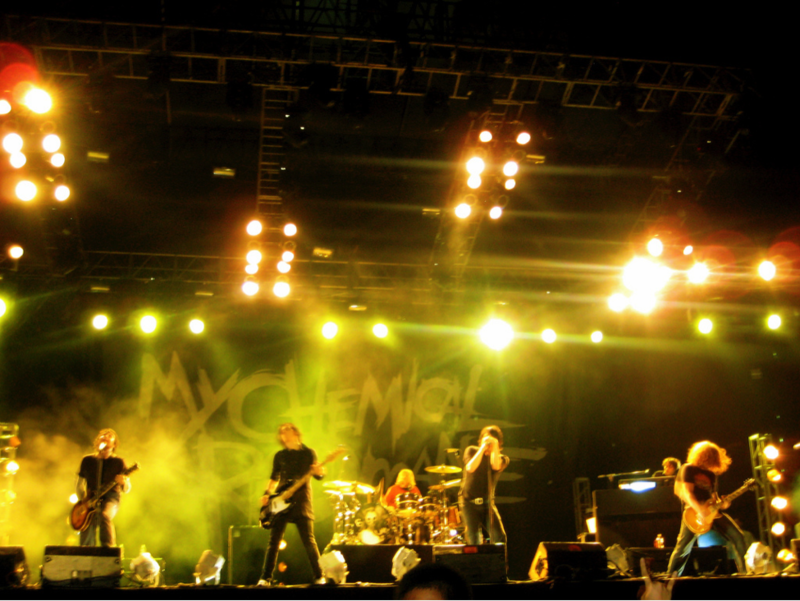 Bob Bryar of My Chemical Romance actually worked as a sound tech for them before the band asked him to play drums after their first drummer left. Know anything about repairing materials or furniture? Because your handywork could make you some bucks, and allow you to create your own schedule doing work that is, in the end, probably incredibly satisfying. Jack White was apparently really into upholstery even throughout his successful career. The man loves sofas. Government job benefits are traditionally excellent, and never require overtime or ridiculous hours. 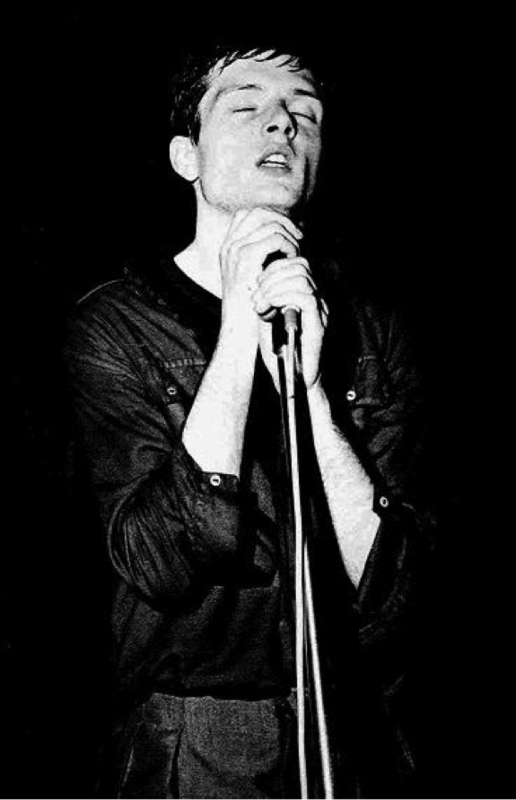 Ian Curtis of Joy Division made sure he was unemployed himself by taking up time as a welfare officer at the unemployment office. You get to be outside doing something that is ultimately creation. A lot of physical toil, but in the end, you create something lovely. And the hours seem pretty decent. 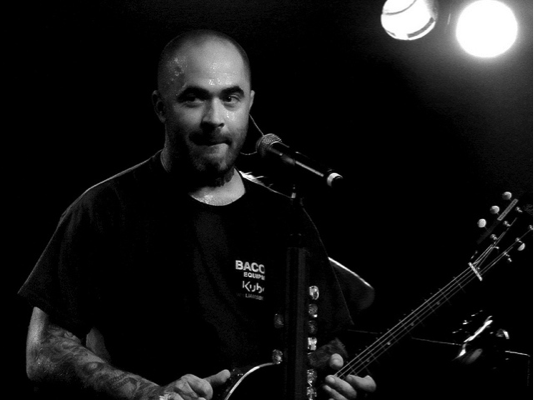 Aaron Lewis of the rock group Staind scraped up money by doing landscaping work out of high school. Whoa whoa, why's a person who was born to rave and rage working at a place where they shush people? 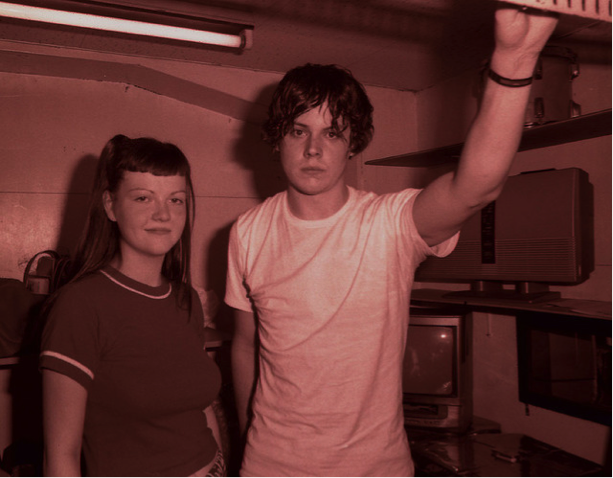 Surprisingly a large number of musicians started out their careers amidst the stacks, like Blonde Redhead, and Gotye, for instance. Tempwork is appealing exactly why you think it would be, lots of time to create that you are in charge of. The downside is not having a lot of stability, but sometimes it is better not to. 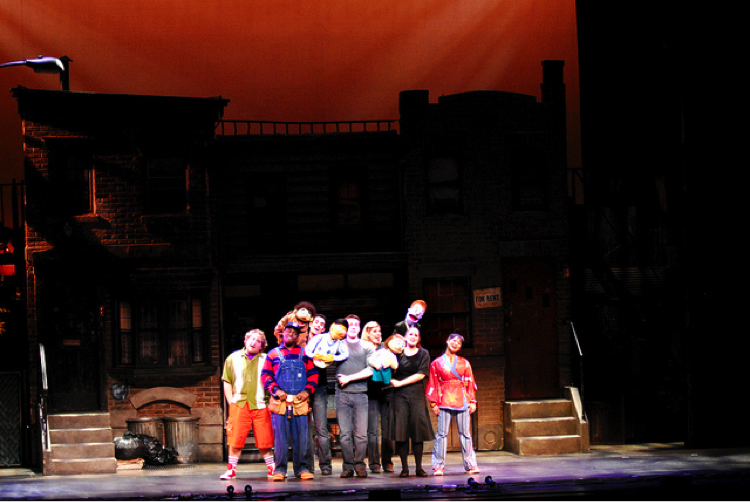 When score writer of hit Broadway play "Avenue Q" Robert Lopez began his work, he was working temp 9-to-5s. 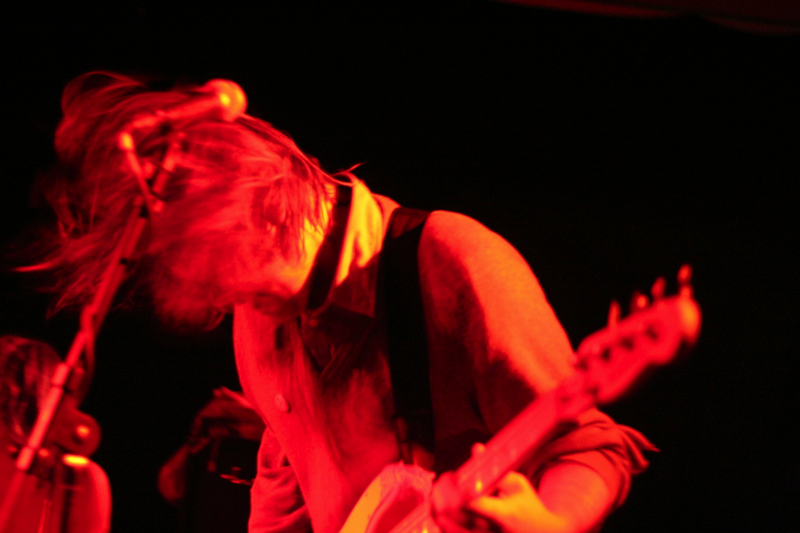 Several musicians have started out this way, and for the same reason as hotels. The work is easy to take off from and go back to. And because of the cool vests, I assume. 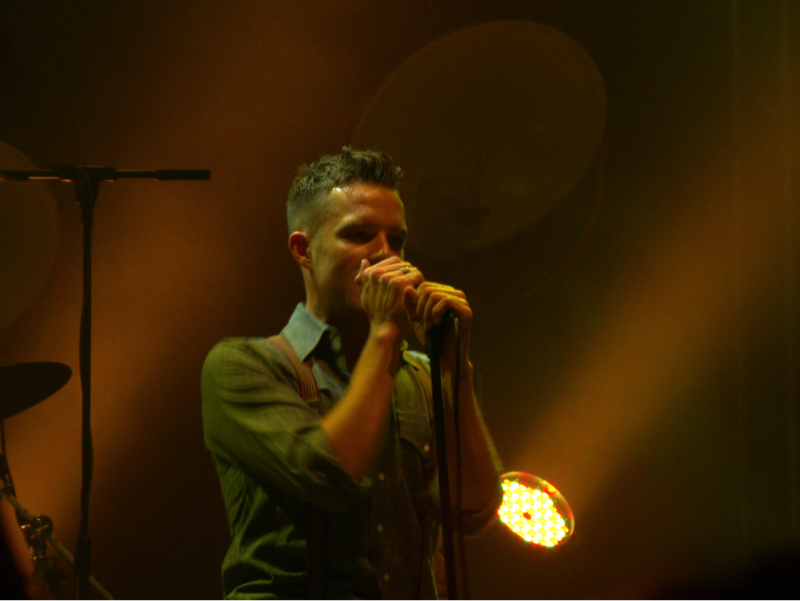 Brandon Flowers of The Killers worked as a casino dealer for a bit. Chefs have a certain amount of creativity to their job as well, and that seems to draws musicians to the gig like moths to a flame. 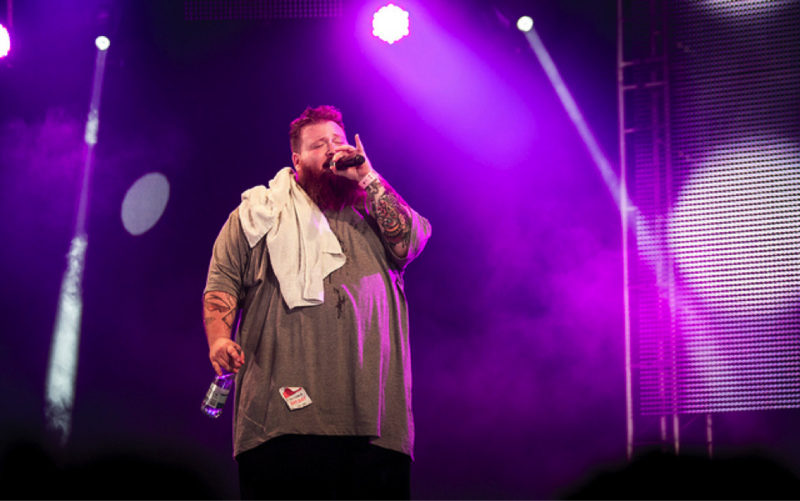 If you're an Action Bronson fan, you'll notice a motif of food in several of his videos. Makes sense, as he spent time as a chef for a Middle Eastern-inspired restaurant. Action Bronson found the cooking industry to be a dangerous one, but it was actually during his time off after slipping and breaking a leg in the kitchen that he found time to cut his own mixtape.